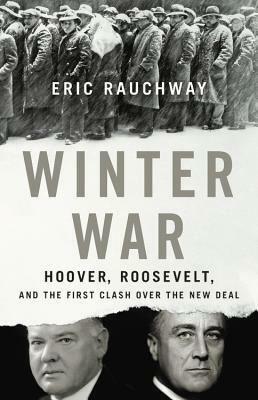 As historian Eric Rauchway shows in Winter War, FDR laid out coherent, far-ranging plans for the New Deal in the months prior to his inauguration. Meanwhile, still-President Hoover, worried about FDR's abilities and afraid of the president-elect's policies, became the first comprehensive critic of the New Deal. Thus, even before FDR took office, both the principles of the welfare state, and reaction against it, had already taken form. period was a spectacularly eventful one that deserves closer attention.